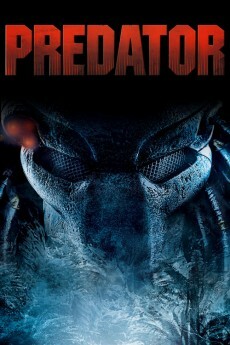 It is a parody of Predator. Don't expect science fiction or story line just a poor action comedy film. This has to be the biggest pile of garbage I have seen in a long time. 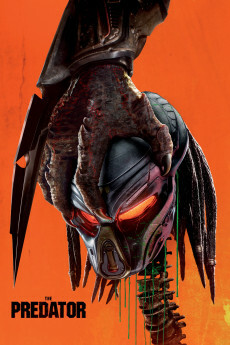 Shane Black has just killed the Predator franchise. The plot makes no sense. The tone is all over the place. A genetic scientist suddenly becomes a super soldier. A vicious alien dog becomes friends with the good guys playing fetch (I'm serious). 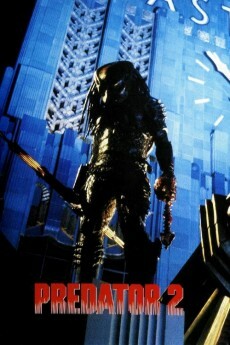 The super predator looks like a pissed off wrestler with bad CGI. The harvesting human DNA plot is handled ridiculously. The fact that an autistic kid can read predator language and is wanted by both predators is bloody bizarre. The jokes are constant and irritating that it's more of a comedy than a sci-fi thriller, actually it doesn't knoe what it is. Ugh bloody awful, good fun if you're 7 years old I suppose. Don't go near this nonsense. AvP Requiem is a masterpiece compared to this tripe. Thank you , Shane Black has single-handedly destroyed a franchise. I am not joking , this was the worst film I have ever witnessed in a cinema. I am completely heart broken and distraught , spending 80 million on this garbage??? The lead female scientist becomes a super soldier and and manages to keep pace with the predator, and even manages to run 1000's of miles in the jungle in 10mins to save the day when the spaceship crash lands. The good predator comes to give mankind a gift and to help them but instead kills anyone he sees. 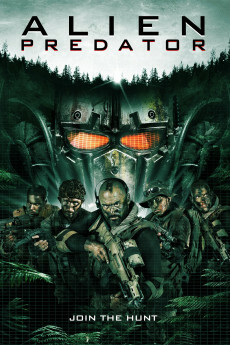 the stupid predator dogs which do nothing except eat bullets and one of them becomes tamed after being shot and helps the good guys and saves the day by tossing a grenade out his mouth near the end. the stupid cringy jokes ...like the guy with tourette starts shouting sexual innapropriate remarks at the female scientist, its so bad. the acting, dialogue, script , story , plot, is just laughable. its all over the place, makes no sense and the ending is the worst . Im in shock. this is an insult to filmmaking and to mankind.